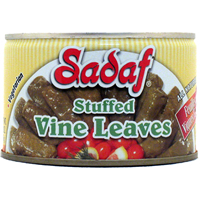 Sadaf Stuffed Vine Leaves or Dolmeh is a popular snack in Eastern Mediterranean countries. Enjoy hot or cold as an appetizer or as a side dish to chicken or meat. Also try our other ready to serve dishes. 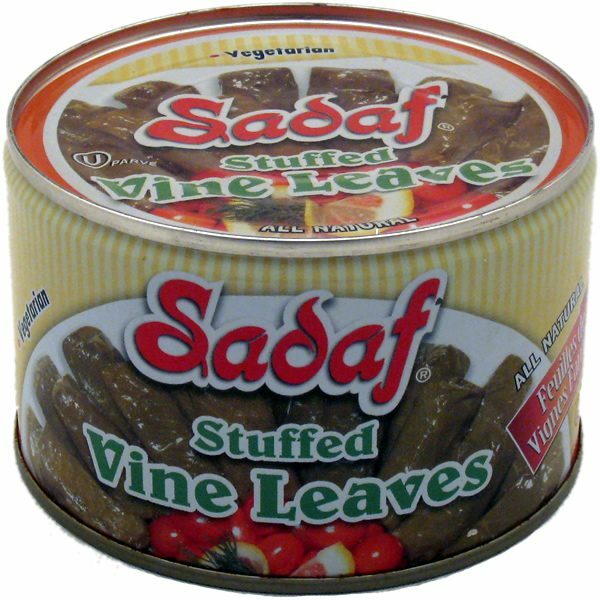 Fried Eggplants, Stuffed cabbage leaves, stuffed peppers and enjoy their unique delicious taste.